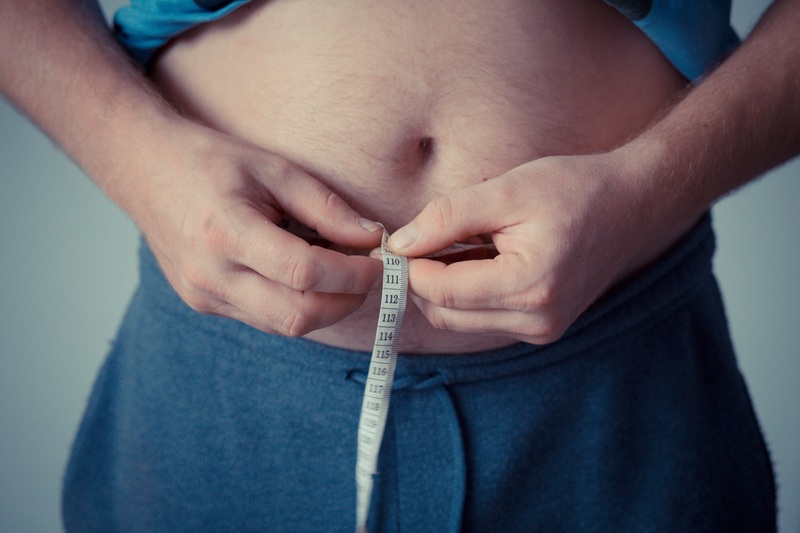 Are you a bit overweight in New York City and looking to *lose weight fast? Did you know most insurances do cover weight loss physician visits in NYC, thanks to the Affordable Care Act of 2010? Are you wondering what might be causing your weight gain in New York City despite eating healthy? Do you want to consult with a weight loss doctor but do not want to pay big bucks and let your insurance cover the weight loss physician visit in NYC? If you answered yes to any of the above questions, you may want to consider the unique W8MD’s (w’eight’md) insurance physician NYC medical weight loss program. What makes W8MD’s NYC medical weight loss program in NYC different from the other physician weight loss programs in New York City? Here are 8 things that make our weight loss program in NYC different from other weight loss programs. Accept insurance for physician weight loss visits and we are one of very weight loss programs to do so! Evidence based non-surgical medical weight loss program and not a fad diet! FDA approved weight loss medications / diet pills when appropriate clinically. We offer convenient evening hours and our weight loss and sleep center is located close the Belt Parkway with very easy access to all 5 boroughs and long island! In fact, some of our patients come as far away as Dallas, Texas to our Brooklyn, New York’s office! 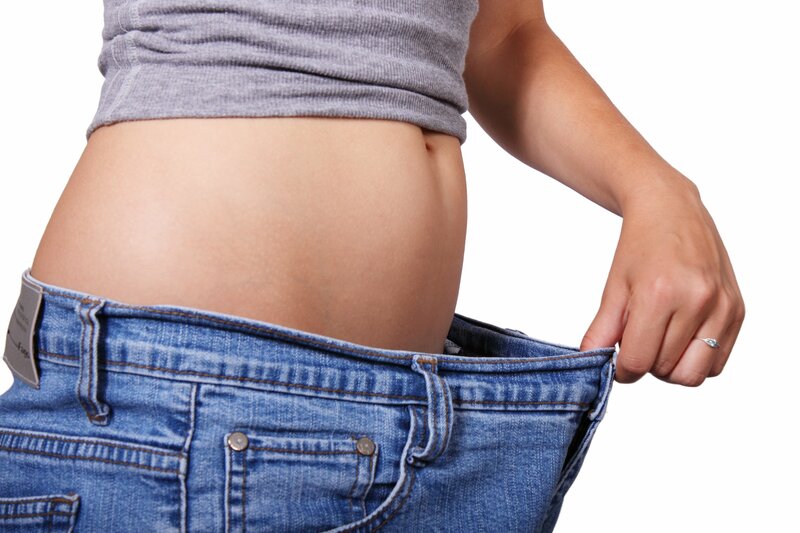 We also offer one of the most cost effective ways to lose weight fast in NYC without surgery! What have you got to lose besides your unwanted pounds in NYC?